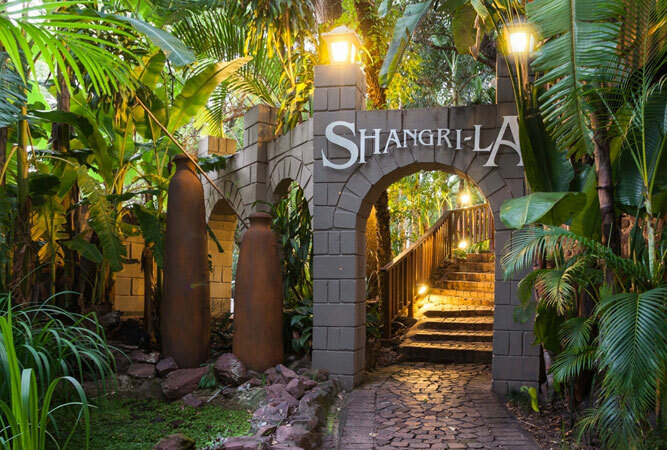 The Shangri-La Country Hotel & Spa only 70 minutes away from Pretoria in the town of Modimolle. 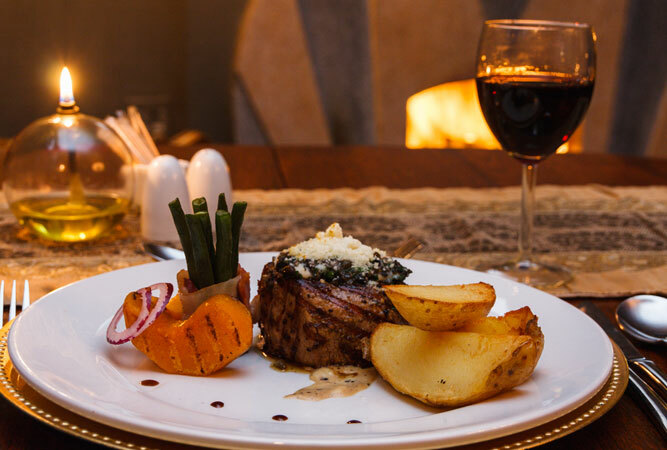 Nestled in the heart of the bushveld within the Waterberg mountain range, lies the tranquil setting of the 4-star Shangri-La Country Hotel & Spa. Guests wanting to escape the madness of modern life will be delighted by lush tropical gardens, a trickling waterfall and leafy stone pathways with luxurious pampering in 49 en-suite rooms.